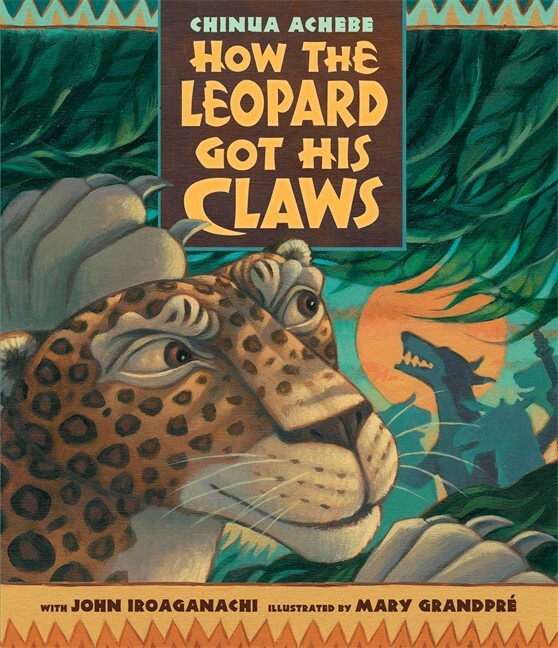 How the Leopard Got His Claws by Chinua Achebe is a powerful book. The book provides the reader with an interesting charge: who will you become after the conflict? Will you remain a person who is humble gentle and wise or will you allow your heart to harden and become a person who is unforgiving? These are the themes the author implicitly poses to children when they are disappointed by friends or people they hold in high esteem. This is a great tool to teach children how to bounce back after disappointment. 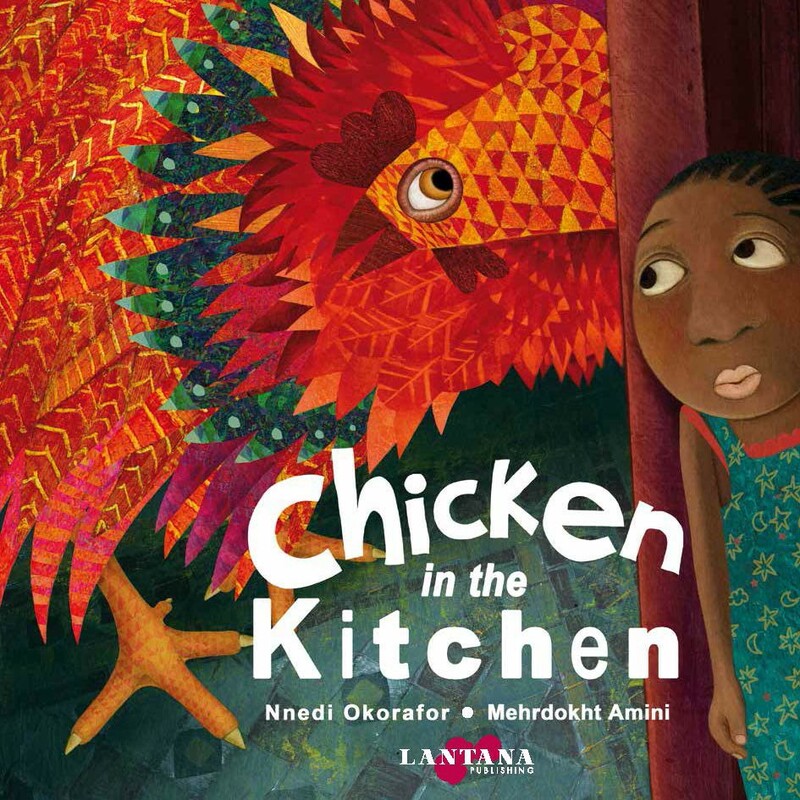 Chicken in the Kitchen by Nnedi Okorafor inspires children to pretend. When the main character is faced with the dilemma with the chicken, she calls on a make pretend friend to help her solve the problem. Solving the problem enables her to realize the chicken was to threat, but a potential friend. The brilliant and colorful pictures allow children to enjoy the story. 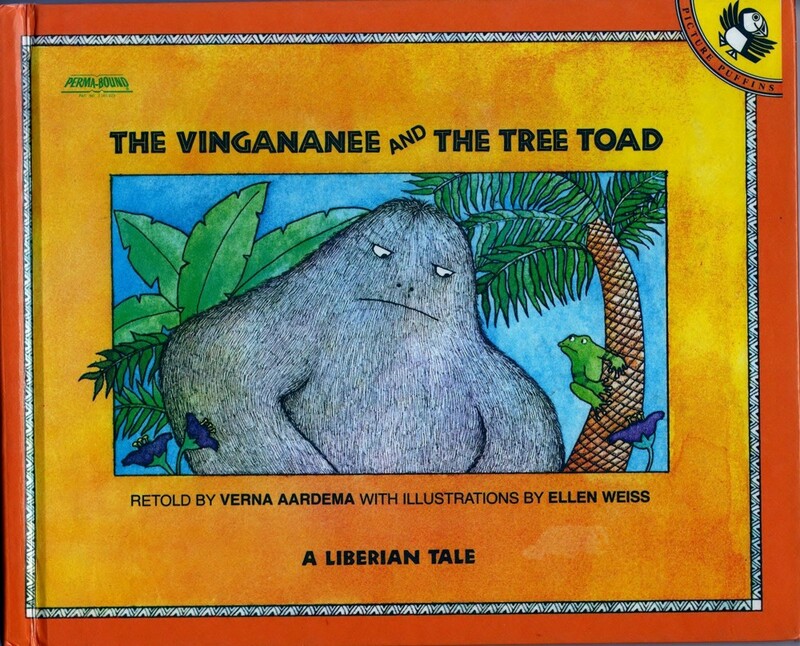 Vingananee & the Tree Toad is a story about unconventional strengthen. In the story a monster that terrorizes a village. Each animal attempts to use their physical strength to defeat the monster. But the toad decides to use his intellect and his gift of song to defeat the monster. This story teaches kids that solving problems requires using your talents and mind. 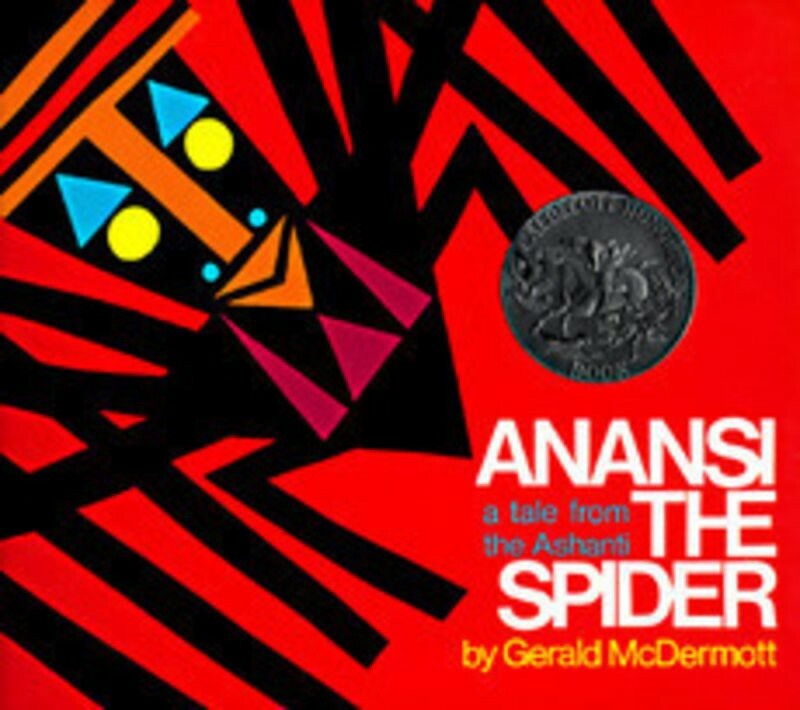 Anansi the Spider is a classic folktale told in West Africa, the Caribbean, and America. This book tells the story of a famous spider and his six sons who saved his life. Using their individual talents, they develop and enact a plan to save his life. Once they save his life, he has to determine who is most worthier of the reward. This is fun bedtime story to read to children during Black History Month. 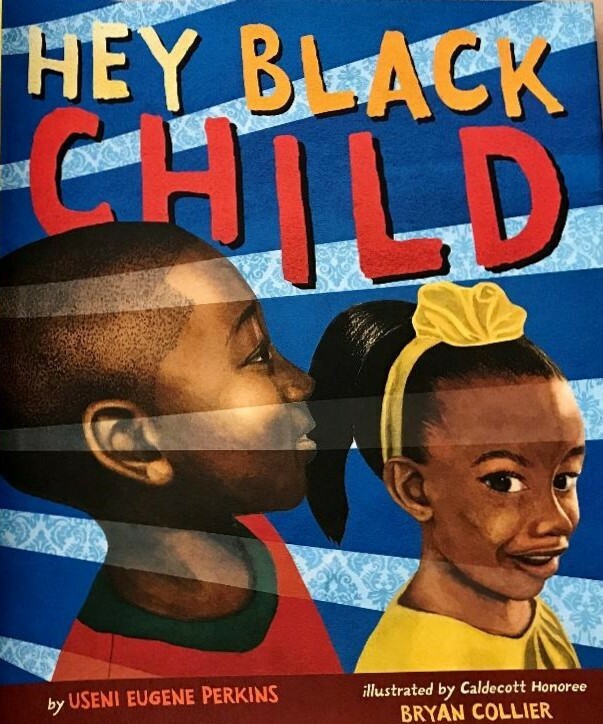 Hey Black Child by Useni Perkins is a fun and inspirational book. The author does a great job integrating affirmative words and fascinating pictures depicting Black kids striving towards excellence. Reading this book allows Black children know that their dreams possible. This is a must read with an animated voice to kids. 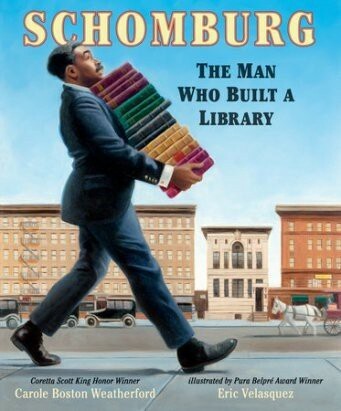 Schomburg: the Man Who Built a Library is a story about an unsung intellectual hero. The pages of this book describe his journey to document the contributions people of African descent made in human history. Although this book is a biography, it does a great job at providing an overview of Africana history. Reading this book to your child will provide them with a basic understanding of Africana history from Africa to the Americas. 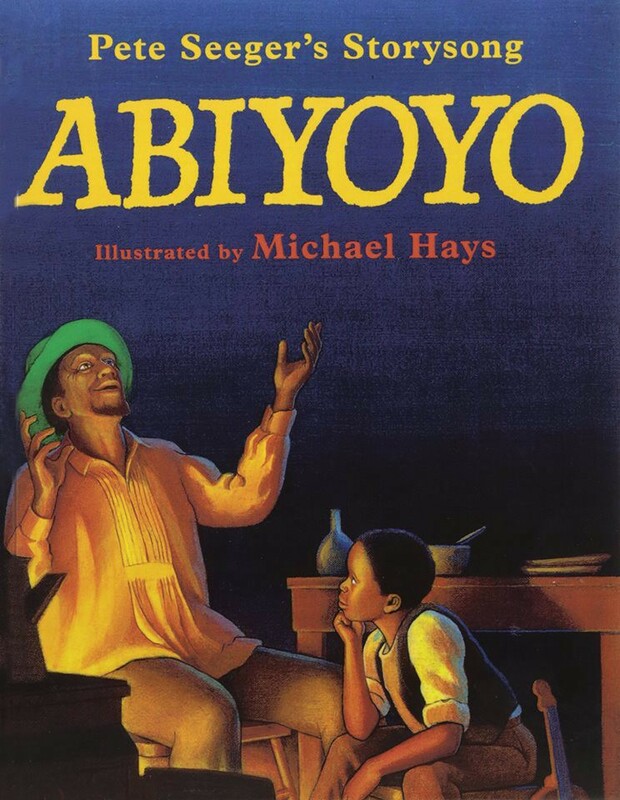 Abiyoyo, a South African folktale, is a book about a father and son who misuse their talents and gifts to cause trouble in the community. The duo is expelled from their community but offered a chance at redemption when a monster shows up. Defeating the monster calls for them to use their musical and magical gifts. This book does a great job in discussing the importance of using one’s talents for the social good. It also offers a great song along moments. 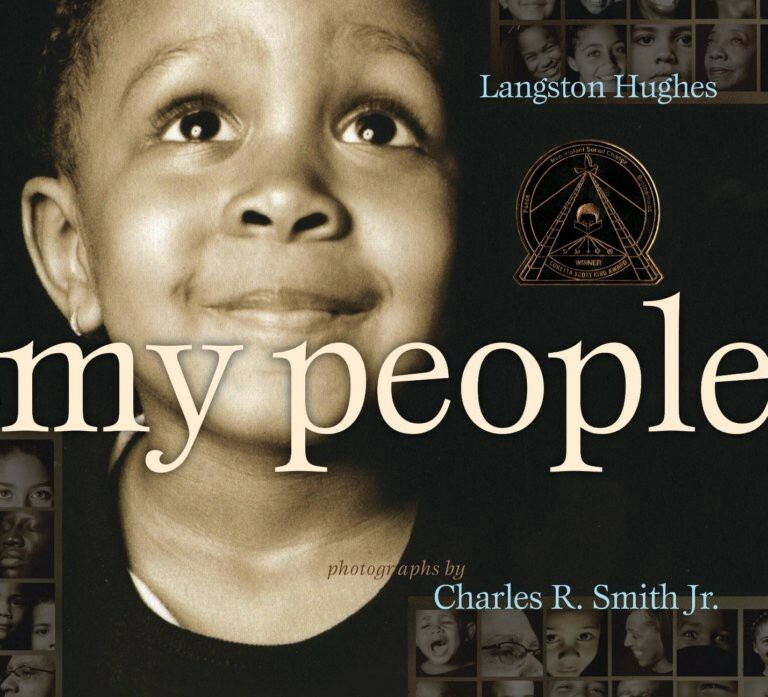 My People by Langston Hughes is a beautifully written book with stunning photography by Charles R. Smith. The inspirational flow of the book’s words and pictures makes it a great read for toddlers. This blog was originally published by Dr. Nosakhere Griffin-El on Medium.